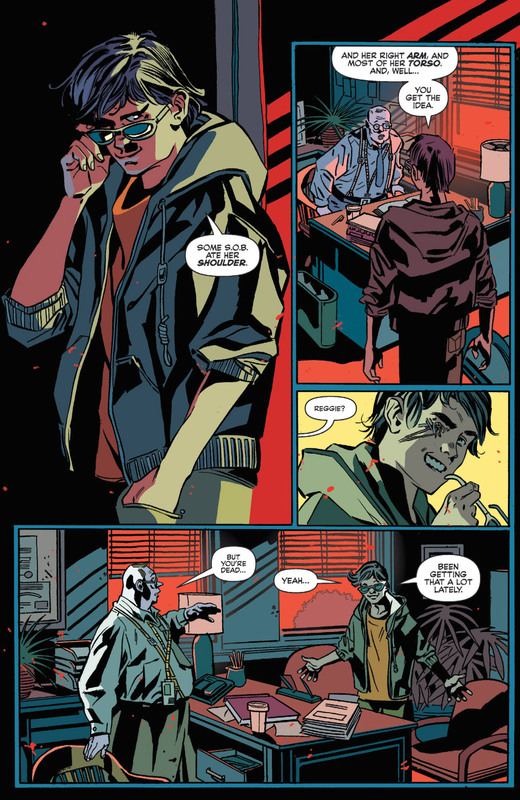 NEW ONGOING SERIES! 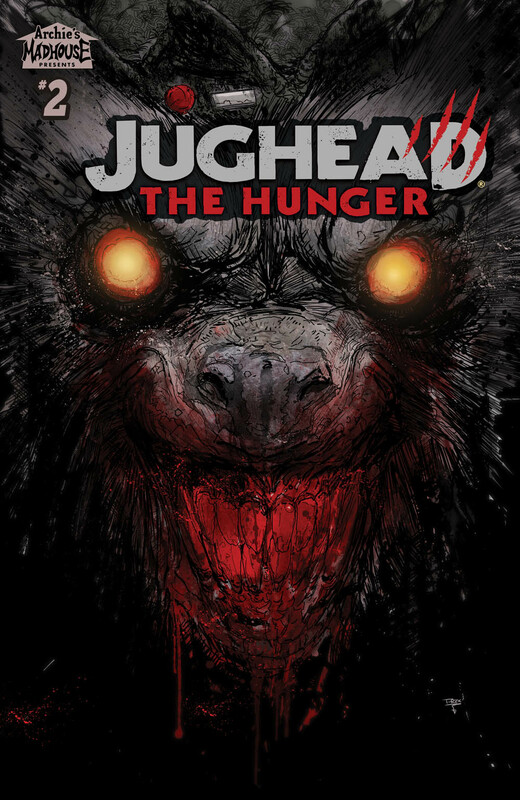 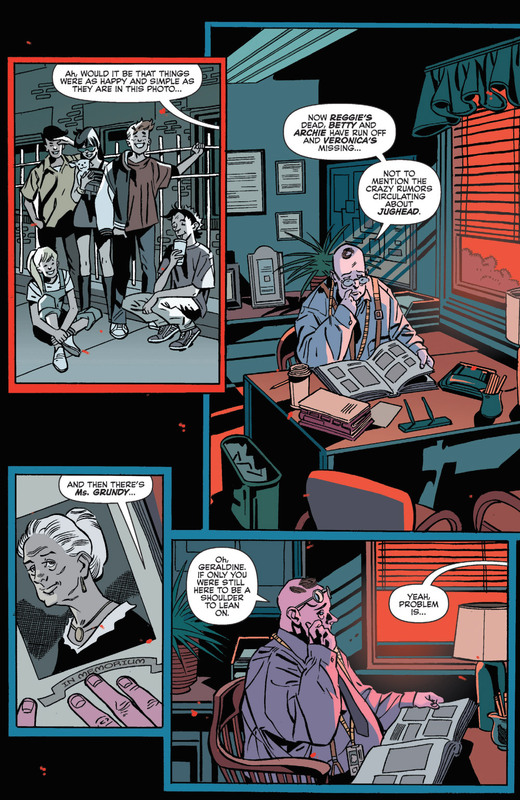 As Jughead's life as a fugitive grows deadlier, Betty and Archie close in—and they're not alone. 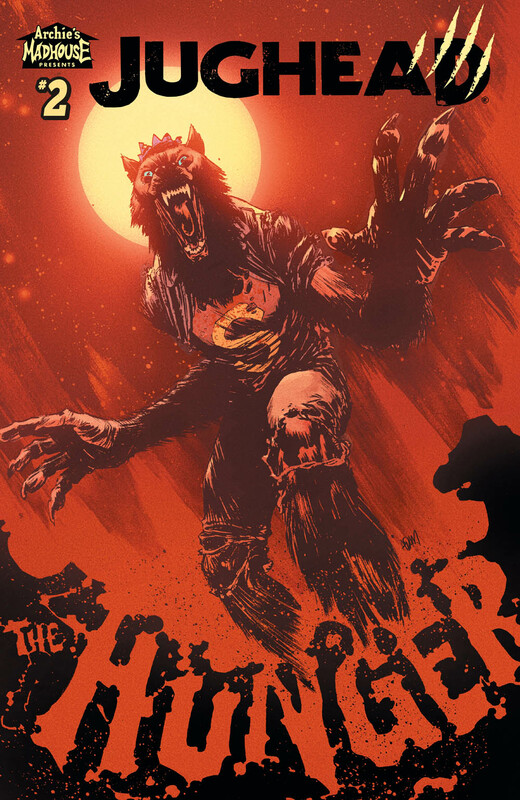 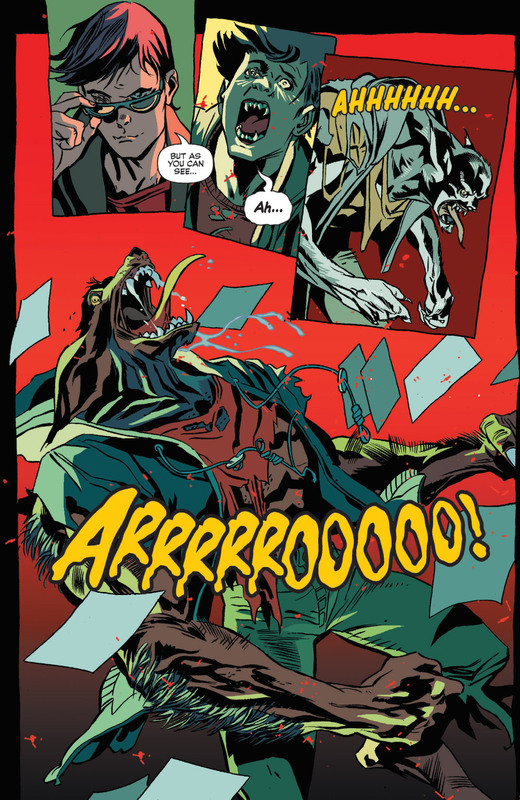 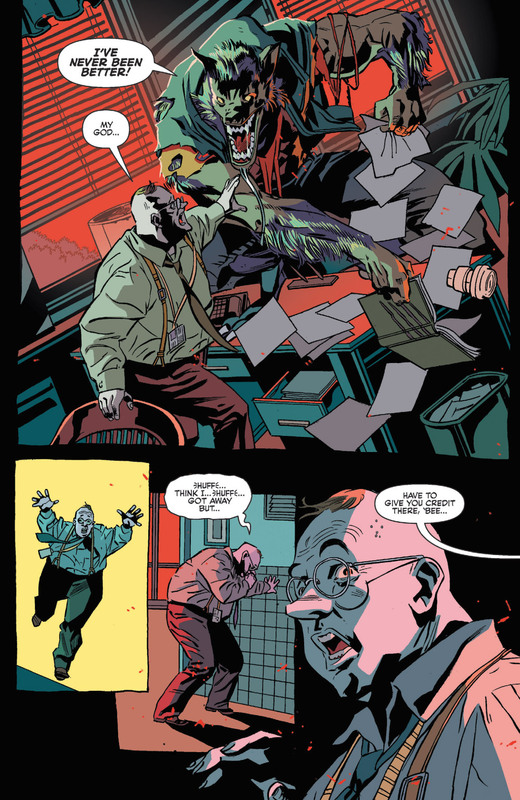 Betty's werewolf hunter relatives’ ruthlessness may spell the end for good ol' Jug!